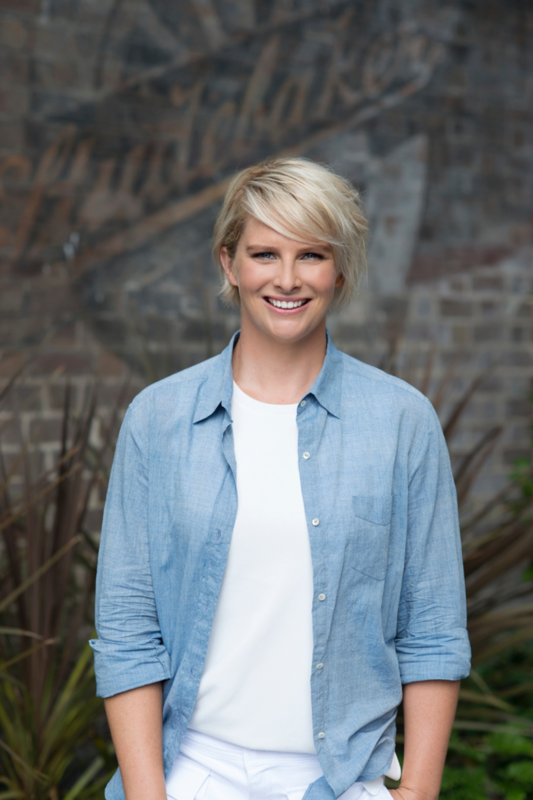 We could not be prouder to announce that ISG is now working with the brilliant Leisel Jones. Leisel’s professional swimming career includes 14 individual world records, 9 Olympic medals – 3 Gold, 5 Silver and 1 Bronze, 7 World Championships titles, 10 Commonwealth Games Gold medals and 23 National titles. Why motivation is a myth. Leisel’s keynote speech covers mental health, motivation & a career in professional swimming at the highest level. While her medals and world record swims speak for themselves. As an author, media personality, MC and professional speaker, her mission is to share principles of truth, integrity, and authenticity in life and business.